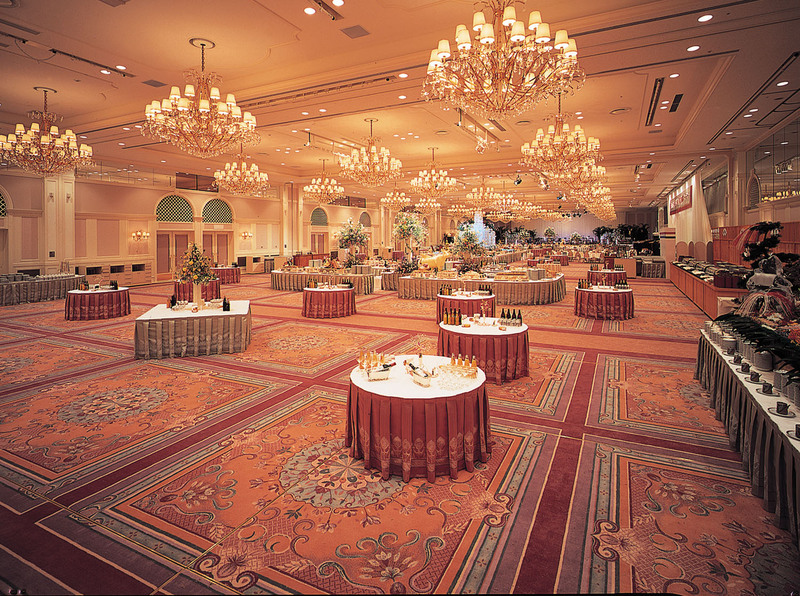 Natural light shines through the atrium lobbyâs glass ceiling, enhancing the luxurious atmosphere that has made Tokyo Bay Maihama Hotel Club Resort one of the prominent features of Tokyo Disney ResortÂ®. Accommodations: The 703 guest rooms are coordinated with bright colors. 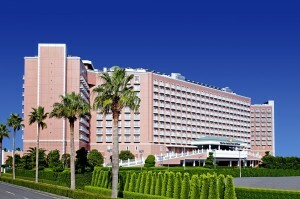 Bayside rooms offer a view of Tokyo Bay, while Parkside rooms provide a view of Japan's own Magic Kingdom. The views on either side are particularly beautiful. Restaurant & Lounge: The French restaurant and sky lounge on the top floor offer a night view of Tokyo Bay. 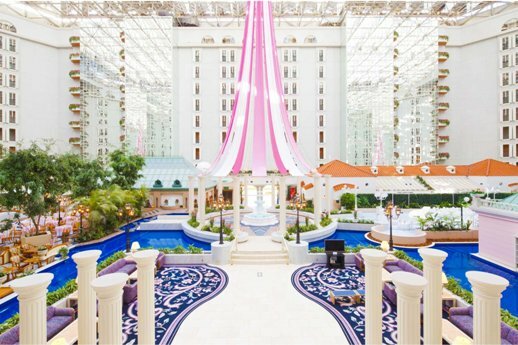 The Sunny Atrium is home to various kinds of welcoming restaurants, including a buffet-style causal restaurant, a Japanese restaurant that incorporates seasonal flavors, and Chinese restaurant. 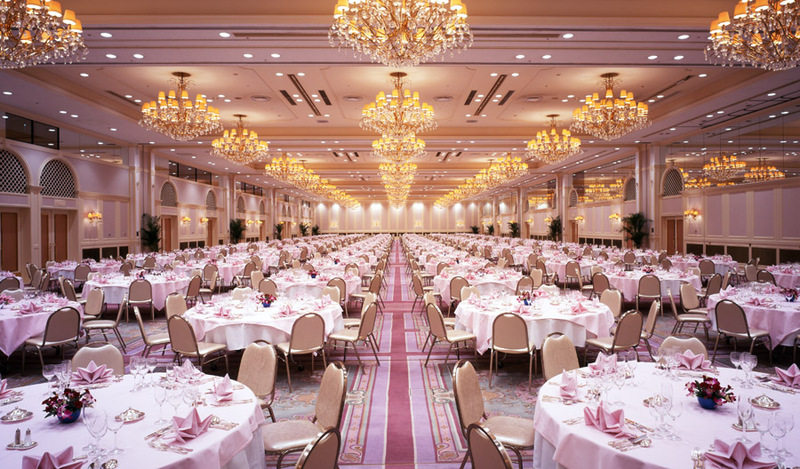 Wedding: âBrilliant Mariageâ is our wedding concept. The coupleâs special day will start in a shower of natural light. A splendid wedding full of originality. 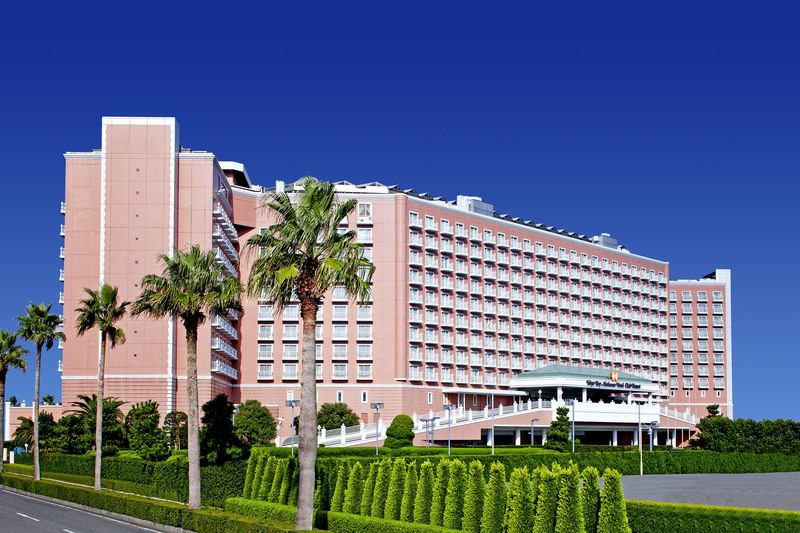 Convenient access to the two main parks - âTokyo DisneylandÂ®â and âTokyo DisneySeaÂ®â - along with easy transportation to popular spots such as Odaiba and Ginza, this is the ideal location for sightseeing in Tokyo. 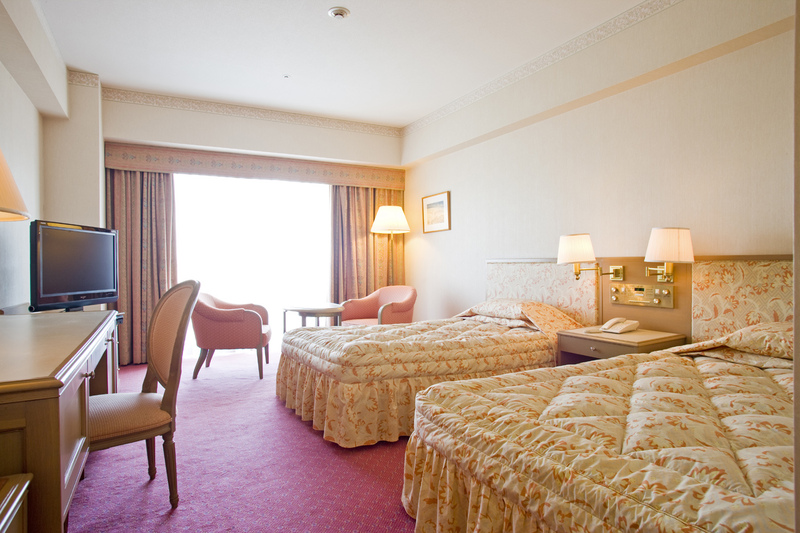 Also, we are 60-85 minutes from Narita Airport and 50 minutes from Haneda Airport. ~From JR Maihama Station on the Keiyo Line. Use the Disney Resort Line from Resort Gateway Station. Get off at Bayside Station. The Disney Resort Cruiser takes 2-4 minutes.